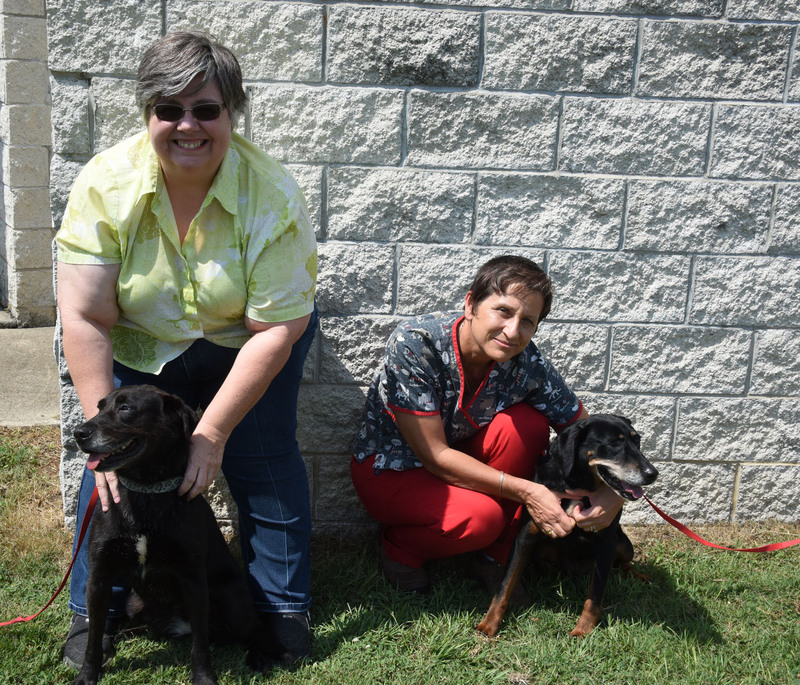 (From left) Dr. Oreta Samples, coordinator of Fort Valley State University’s Master of Public Health program and Ann Gillespie, a FVSU veterinary technician, pose with two dogs from FVSU’s kennel. Dr. Mohammed Ibrahim (second from right), a Fort Valley State University associate professor of agricultural economics, visited northern Ghana summer 2017 and met with farmers to gather information on improving the country’s cowpea industry. Saturday, October 28, 2:00 p.m.